It’s easy to book a taxi through our mobile app & takes just a few seconds! You’ll get an instant notification informing you of when our driver will arrive! See exactly where your driver is and know precisely when he’ll be arriving! You can leave a rating for the driver once you’ve arrived at your destination! 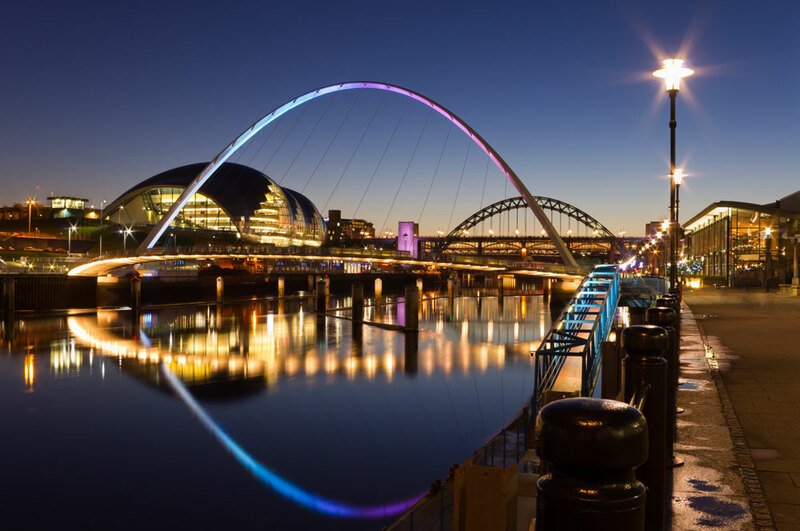 All of our taxi drivers have extensive knowledge of the north east region and can take you to your destination in the fastest time. The cars we use undergo stringent vehicle checks so that your comfort and safety is assured! We also use a fully regulated taximeter ensuring the price you pay is fair and visible at all times! 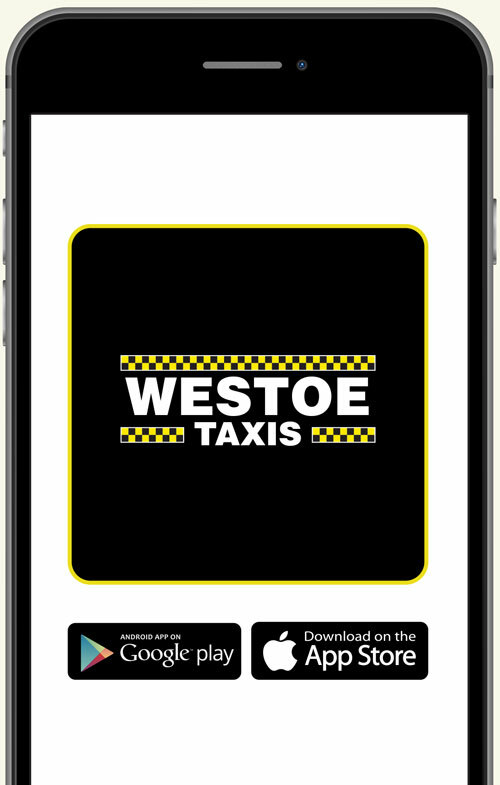 Interested in becoming a driver with Westoe Taxis? Fill in the form below and we’ll be in touch.